HMHA is pleased to announce that Minor Midget A tryouts have been added to the spring tryout schedule. Spring tryout schedules for Travel A and AE teams are now available. HMHA is happy to announce that for the 2019-2020 season we are planning on offering both a Minor Novice Select team and a Novice Select team. HMHA is pleased to announce that Craig MacNeil has accepted the Peewee A coaching position for the 2019/20 season. 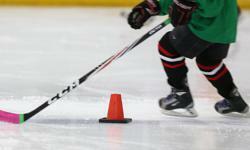 Peewee A tryout and exhibition game schedules are posted in Tryout and Evaluation Schedules under the Tryout Information. Keep checking the schedule for updates. 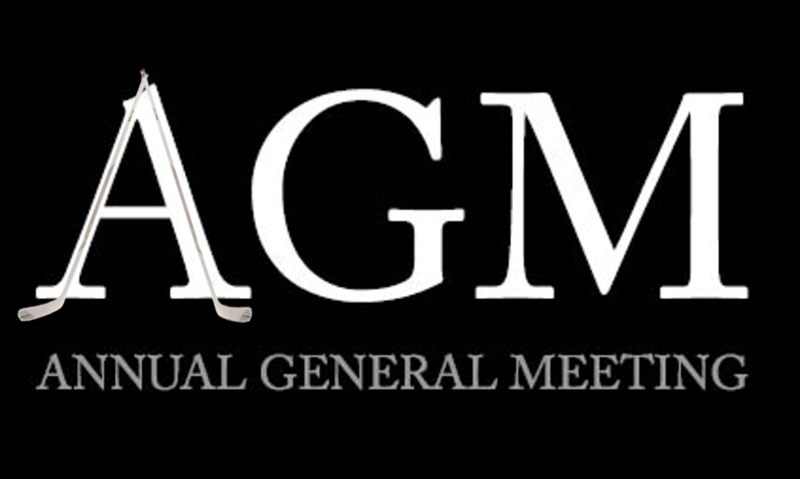 The Hespeler Minor Hockey Association 2019 Annual General Meeting is April 28, 2019. The meeting will be in the Hespeler Arena Gallery starting at 7:00 pm. All upcoming Minor Bantam aged players (2006) must attend the HMHA body checking clinic prior to attending the Minor Bantam tryouts. Please note that attendance is mandatory. It is strongly recommended that players looking to "AP" to the Minor Bantam team also attend this body checking clinic.